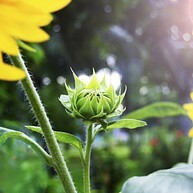 Opening hours: Most businesses generally open at about 9am and remain open until around 6pm. Restaurants close later, between 8pm and 10pm, and bars at about 11pm or midnight. Dhaka offers a mix of people, cultures and religions, and the city's many temples and mosques could keep visitors occupied for days. 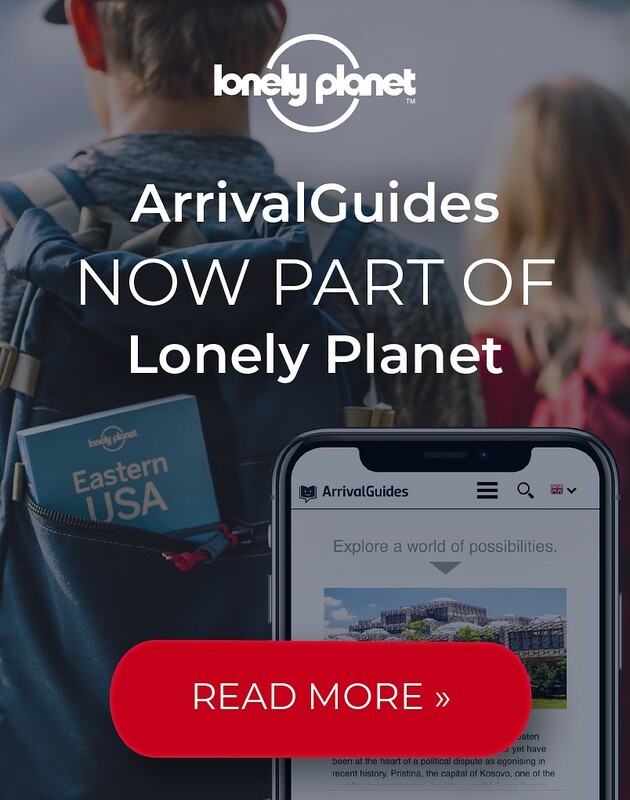 Add to that the impressive monuments and historic buildings, palaces and forts, and a few fantastic museums, and there won't seem to be enough time to take it all in. 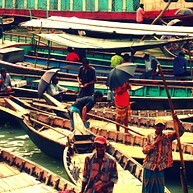 And of course, don't miss the chance to take a ride down the Buriganga River for a glimpse at real Bangladeshi life. 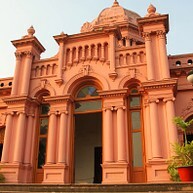 Perhaps the city's most iconic landmark, this impressive palace dates back to 1872 and is a must for any visit to Dhaka. Renovations in the 1980s have left all 23 rooms just as they looked at their most luxurious and grandiose, and a walk through the palace is like a trip through time. A standout feature is the enormous elephant skull, a former Nawab's favourite. The fort and its beautiful gardens are a great place to escape the bustle of the city streets for a while. 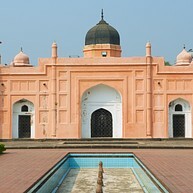 Dating back to 1684, the complex includes three monuments: the Quilla Mosque, the Tomb of Pari Bibi and the Hall of Audience. This last one, the only one visitors can enter, houses a small museum containing coins, carpets, paintings and more. The Buriganga River, which runs peacefully through Dhaka, showcases a microcosm of the whole country on its banks. You can see people fishing by the shore as your vessel navigates through the maze of boats making their way down the river. Taking a ride here is one of the best ways to get a true view of Bangladesh and its way of life. Although this temple may seem modern, it stands on a most sacred spot, where temples have stood for centuries. 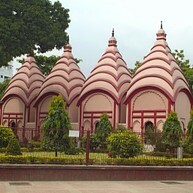 It is the centre of the Hindu religion in Bangladesh, dedicated to Dhakeshwari, the protector deity of the city, and gathers thousands of followers every year during the Durga Puja festival in September. Another iconic monument of Dhaka, the Tara Mosque, or Star Mosque, has fascinated visitors and locals alike for years with its beautifully detailed mosaics. Interestingly, some tiles feature illustrations of Mt Fuji, since a renovation was done some 50 years ago using Japanese and English porcelain tiles. This fantastic museum takes visitors on a tour through the country's natural, social and art history, its geology, flora and fauna, and much more, with its high-quality displays and unique artefacts (a standout feature is the large river racing boat). It is well worth a visit to get an understanding of the country's fascinating history. These beautiful and serene botanical gardens offer city-dwellers a tranquil and quiet place to escape the hectic and noisy city life. The gardens cover over 40 hectares and feature a rich array of thousands of examples of local and foreign plant life, as well as a wealth of birds that have made the gardens their home. Bangladesh's War of Independence from Pakistan in 1971 was a deadly and haunting conflict. 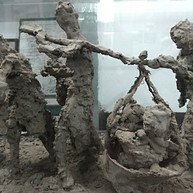 This museum takes visitors on a difficult but important recollection of the war and its tragedies, and though it can be quite graphic at times, it is essential to understanding the country as it is today. There was a significant Armenian community in Bangladesh for centuries, even if today their presence is minimal. 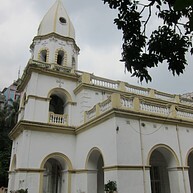 Founded in 1781, the Armenian Church of the Holy Resurrection in Dhaka, in the neighbourhood of Armanitola, named for the Armenian community that settled there, is a remnant of that time. The beautiful church is worth a visit as a marker of the diversity that exists and has existed in the city. Once a racetrack, and the place where the Bangladeshi Declaration of Independence took place, this vast park holds historical importance. A fine place to relax by day, it converts into an open-air market at night, so there is never a bad time to visit.